Homeowners frequently ask: Why do we need to hire a professional to photograph of our listed property? Looking at these images, you can clearly see the difference between the quality of an ordinary point-and-shoot camera to those of a DSLR Camera. This is where Professional Photography comes in. Medway Realty Agents understand the impact good, quality images can have on asking price and best representation to online shoppers. For several years, Medway Realty has partnered with Vtour Studios, leveraging their proven, high impact technology. Their expertise range from complete interior, exterior and aerial shots, using the latest photography equipment and high definition cameras. Through this partnership, home buyers have the ability to view multiple rooms from anywhere in the world. 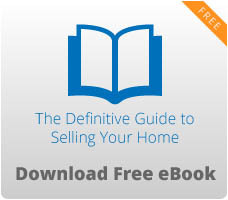 This virtual experience gives buyers a true grasp of what they can expect. With their professional background and experience, Vtour Studios can bring your home to life in a way that captures its best potential. According to Redfin.com, 92% of homebuyers use the internet to shop for homes. In this competitive online market, using mobile phones and point-and-shoot cameras for MLS listings can lengthen the time on market and make closing at asking price more difficult. High definition images help leverage the value of your home. They increase perceived value of your home and can impact the speed of sale by 30% to online buyers. 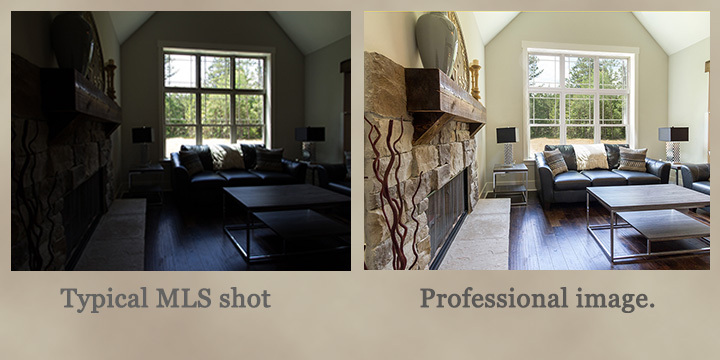 Professional photography provides a clearer view of the actual space and every portion of the home. Image quality is more vibrant, showing fine details like wall paint color, furniture, fixtures, tiles, woods, flooring, ceiling, front spaces, lights, backyards and decks. Lighting and brightness of images is evenly consistent for both day and evening images. 360 degree views of both the interior and exterior of the home helps to promote a wider projection of the property and neighborhood. High definition virtual tours allow potential homebuyers to walkthrough the interior of your listing. We’ve all heard the expression “every photo speaks a thousand words”. With this mind, how imperative it is to have the best possible images available for potential buyers to see. As much as you may want to fast track selling your home, having this first step of the online selling process is vital.